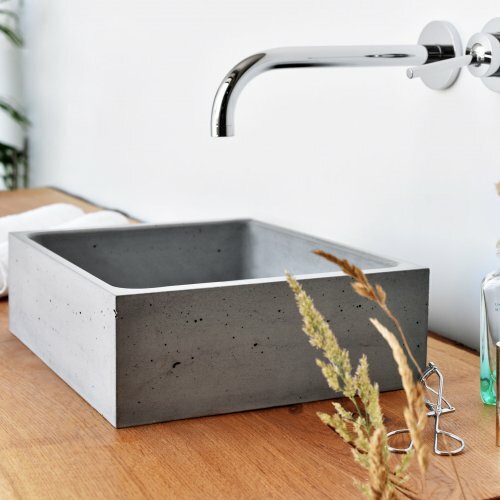 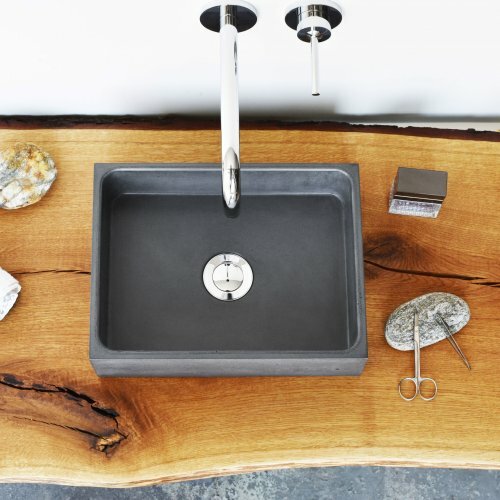 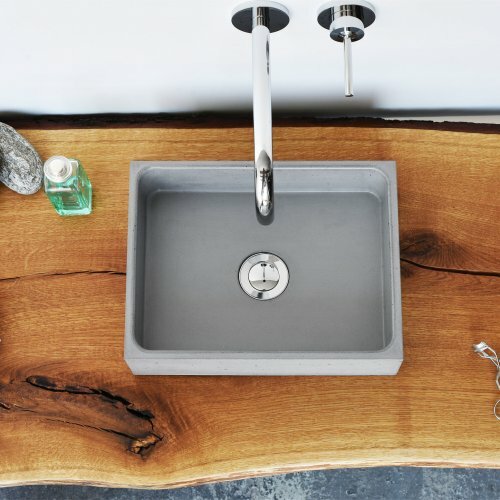 The Box Mini is a smaller countertop concrete washbasin. 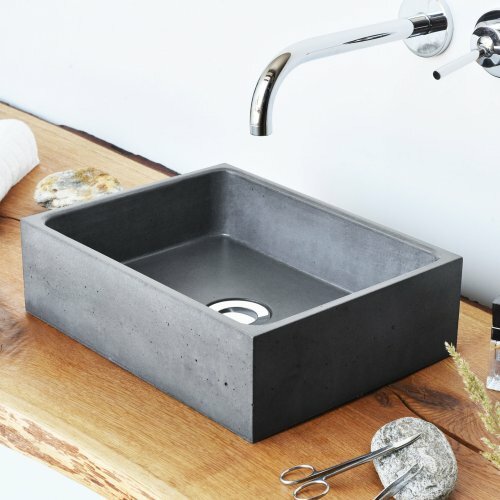 It features surprisingly thin walls and therefore easy maintenance. 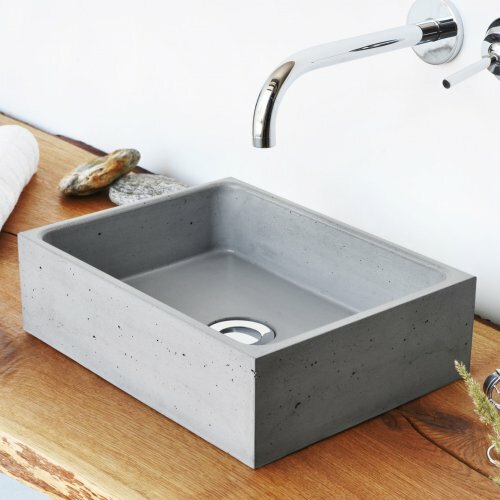 Ideal for use in small bathrooms or lavatories where common designs do not fit.